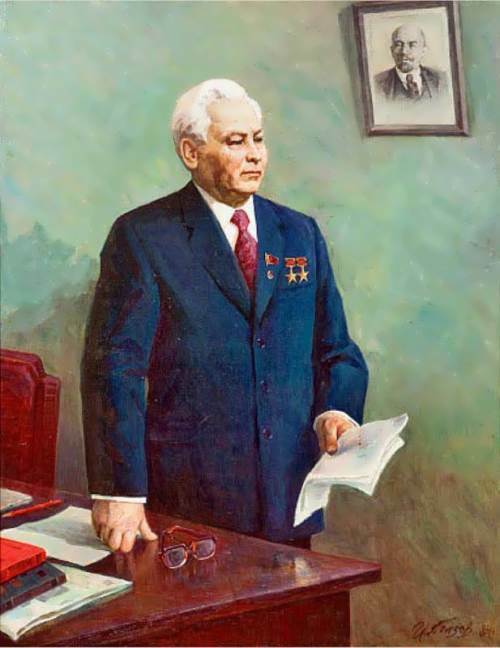 Konstantin Chernenko is the sixth leader of the country in the 20th century. In 1984 he was elected General Secretary of the CPSU Central Committee. To tell the truth, the man had serious health problems at that time, as a result he remained the leader for only one year and twenty-five days. 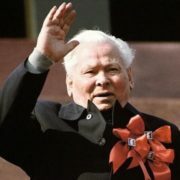 The future politician was born on September 24, 1911, in the village Bolshaya Tes into the family of peasants. The boy’s father Ustin Demidovich was mining precious metal, and his mother was engaged in plant growing. In 1919, the mother of little Kostya died. 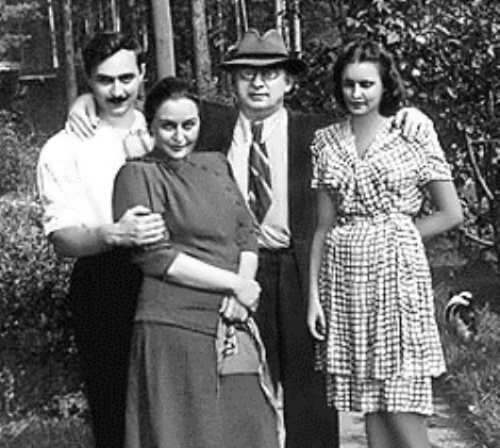 After the death of his wife, Ustin Demidovich was left alone with four children. Soon he found a new wife. As a teenager, Konstantin worked for second-hand dealers. While studying at school, the boy became pioneer and at the age of 14 he joined the Komsomol. 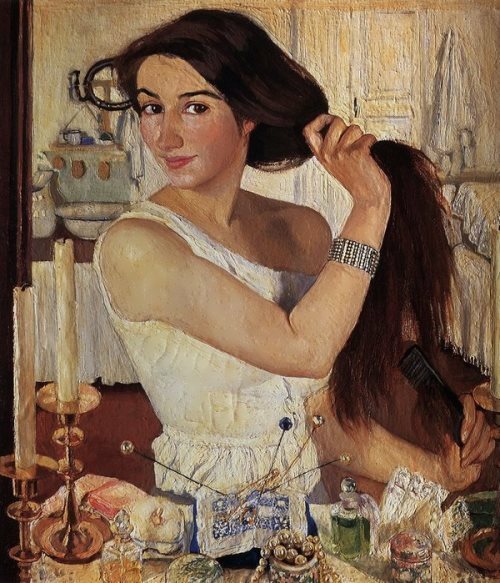 From 1926 to 1929 he studied at school in Novoselovo. In 1972, the native village of the future leader was flooded because of the construction of the Krasnoyarsk water storage. Local residents had to move to Novoselovo. 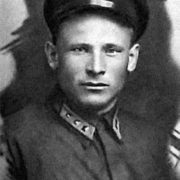 In 1931, Chernenko went to the army. The young man served on the border of Kazakhstan with China. 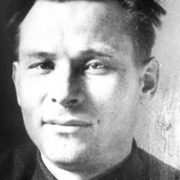 During the service he participated in the destruction of the Batyr Bekmuratov gang, and joined the Communist Party of the Soviet Union (CPSU). 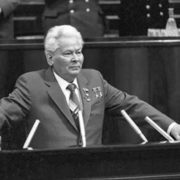 At the same time, Chernenko was elected secretary of the party organization. Then he headed the agitation department in Novoselovsky and Uyar districts. 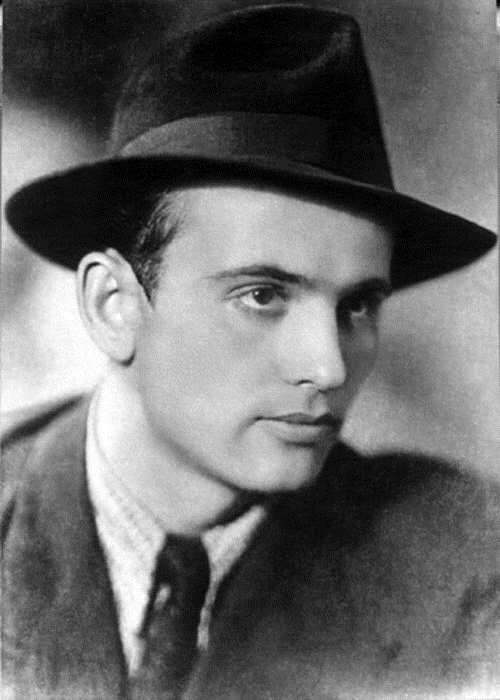 In 1941, Konstantin Ustinovich was elected the leader of the Communist Party of the Krasnoyarsk Territory. 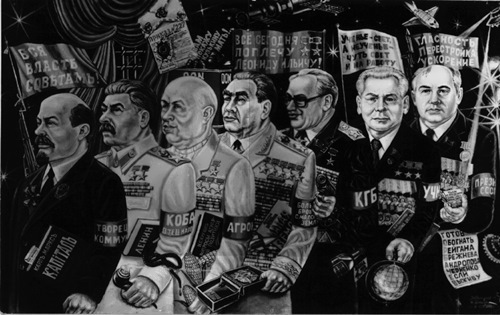 For two years (1943 – 1945) he studied at the higher school of party organizers in Moscow. 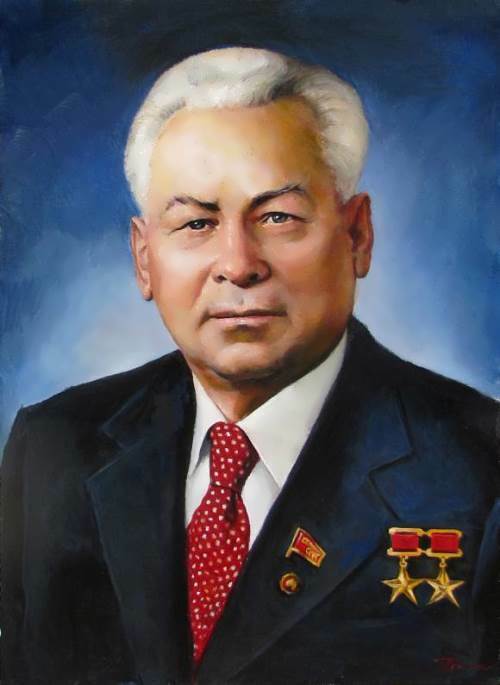 During the Patriotic War, Chernenko was in the capital. While studying at school, he received an insistent proposal to work in the regional committee of the Penza region. There he stayed until 1948. 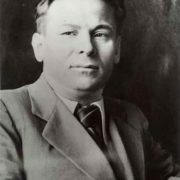 Later Chernenko was recommended to the Moldavian SSR, where he became the head of the agitation department of the Central Committee of the Republic. 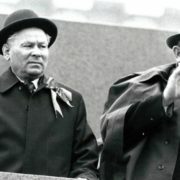 At the same time in Kishinev, Konstantin Ustinovich first saw Leonid Ilyich Brezhnev. The acquaintance of the two politicians turned into a real male friendship. 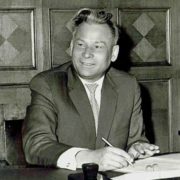 In 1953, Chernenko graduated from the Chisinau Institute. Three years later he went to the capital and began to manage the propaganda department of the CPSU Central Committee. For five years (from 1960 to 1965) he headed the secretariat of the USSR passport and visa services. 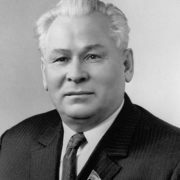 Then Chernenko became the head of the Central Department of the Central Committee. The man remained there until 1982. 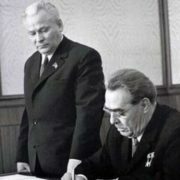 At the same time, Brezhnev became the head of the country. And Konstantin was always together with Leonid Ilych. 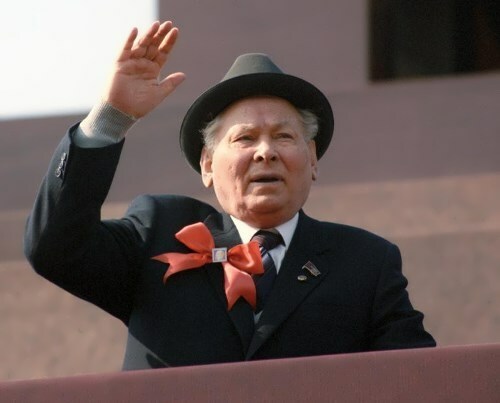 At that time Chernenko was called the “gray cardinal”. In 1975, Chernenko and Brezhnev went to Finland, and in 1979 they traveled to Austria. Also they visited the countries of the Soviet Union. In 1974, Brezhnev fell seriously ill. 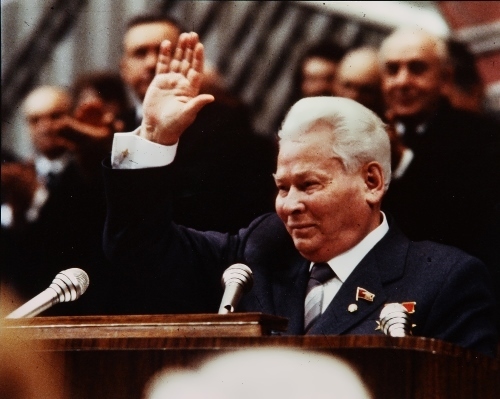 It was expected that Chernenko would lead the country. 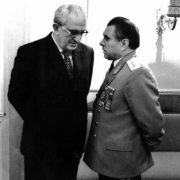 But he personally recommended Yuri Vladimirovich Andropov for the role of the leader. 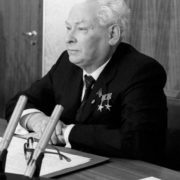 As a result, party members voted for Andropov, and he became general secretary of the CPSU Central Committee. However, he was the leader for only two years. 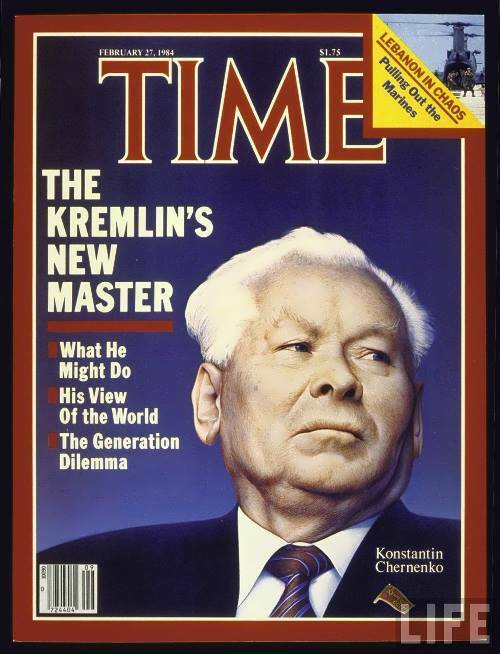 As a result, Konstantin Ustinovich became the leader of the country. At that time, he was 73 years old and had serious health problems. Chernenko’s diseases were legion, the most serious being emphysema. He could neither breathe nor speak properly. On coming to power, he spent several weeks in the spring of 1984 in the hospital, writing notes and letters for the Politburo’s consideration. That summer he was taken to Kislovodsk, the best spa in Russia for lung problems. But the place was unfriendly to Chernenko: the weather was cold and it did not stop drizzling for 12 days. At the spa, he contracted pneumonia and was immediately brought back to Moscow. Only in late fall was he able to return to his Kremlin office, and then only for a period of two months. During the Chernenko’s rule relations with China and Spain improved. For the first time in history, the leader of Spain visited the capital of the USSR. But the relations with the US had become worse. For the first time he married Faina Vasilyevna. Several years later the couple broke up. 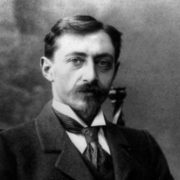 Faina gave birth to two children: son Albert and daughter Lydia. Subsequently, Albert headed the Novosibirsk Party School. Then he became the head of the department of history and political science of the Siberian University. 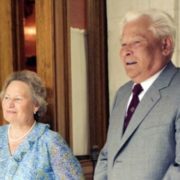 In 1944, Chernenko married Anna Dmitrievna Lyubimova. They say that she contributed to the partnership between Chernenko and Brezhnev. Anna gave birth to three children: son Vladimir and two daughters – Vera and Elena. Vladimir was an assistant chairman of the USSR State Committee for Goskino. Elena defended her thesis on philosophy. Vera entered the University of Washington. Then she worked abroad at the embassy. In 2015, there was information that Chernenko had more than two wives. And several of them he left with the children. 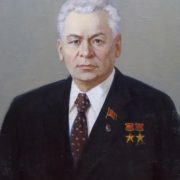 Konstantin Ustinovich Chernenko died on March 10, 1985. Doctors diagnosed heart failure. He was buried near the Kremlin walls. 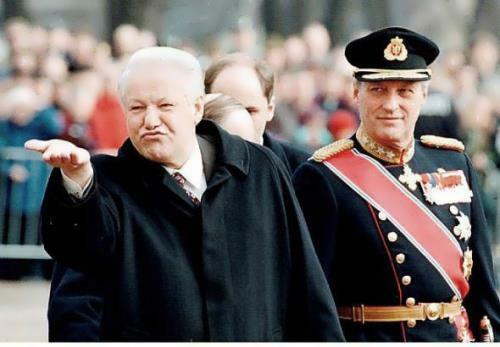 After the death of Chernenko Mikhail Gorbachev became the leader. 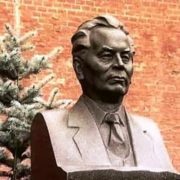 In 2017, the bust of Chernenko was placed on the Alley of Russian leaders. – Series Red Square (2004, actor Yuri Sarantsev). – The series Brezhnev (2005, actor Athanasius Kochetkov). – The documentary series The Peculators (2011, actor Yuri Ageikin). – The series Nesterov’s Loop (2015, actor Alexei Mikhailov).